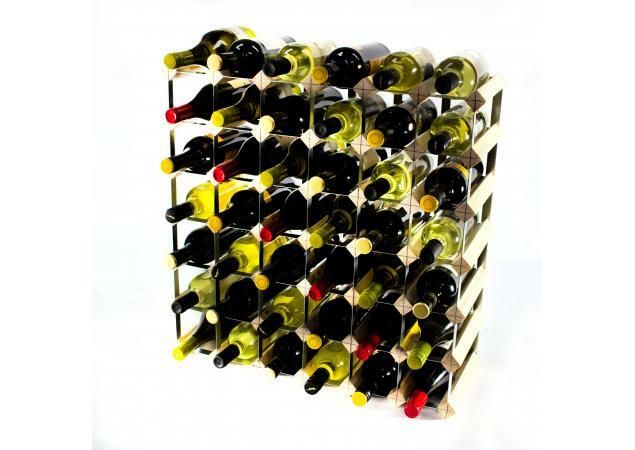 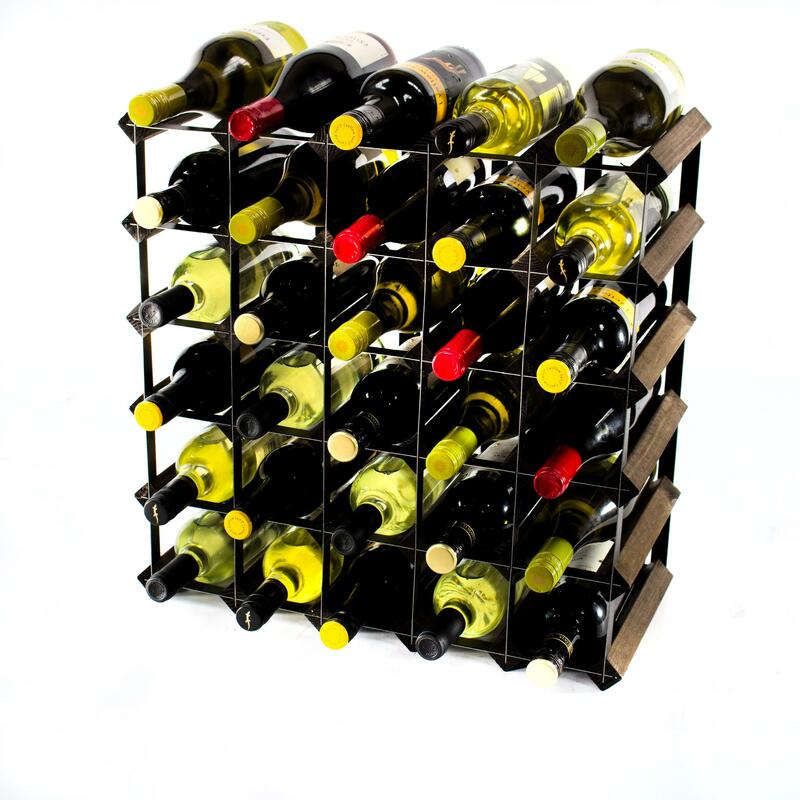 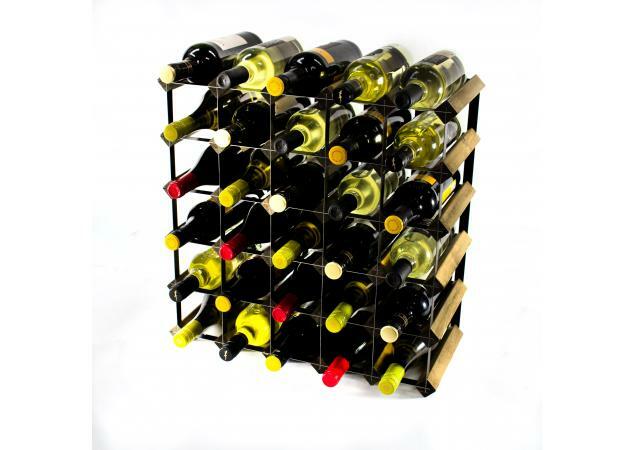 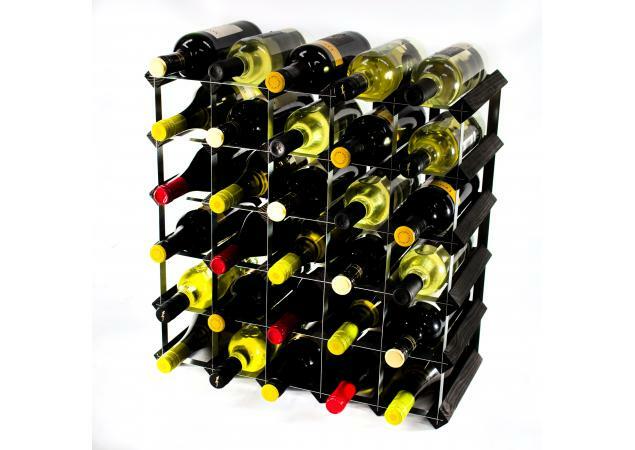 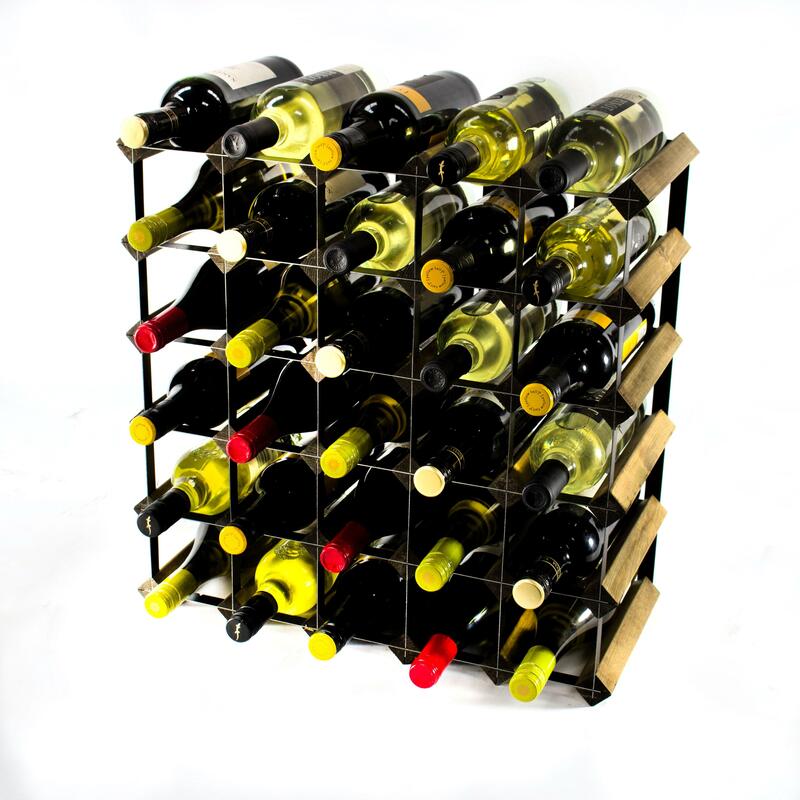 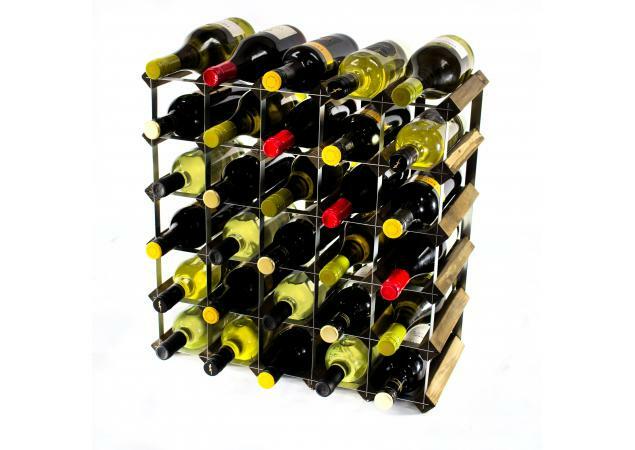 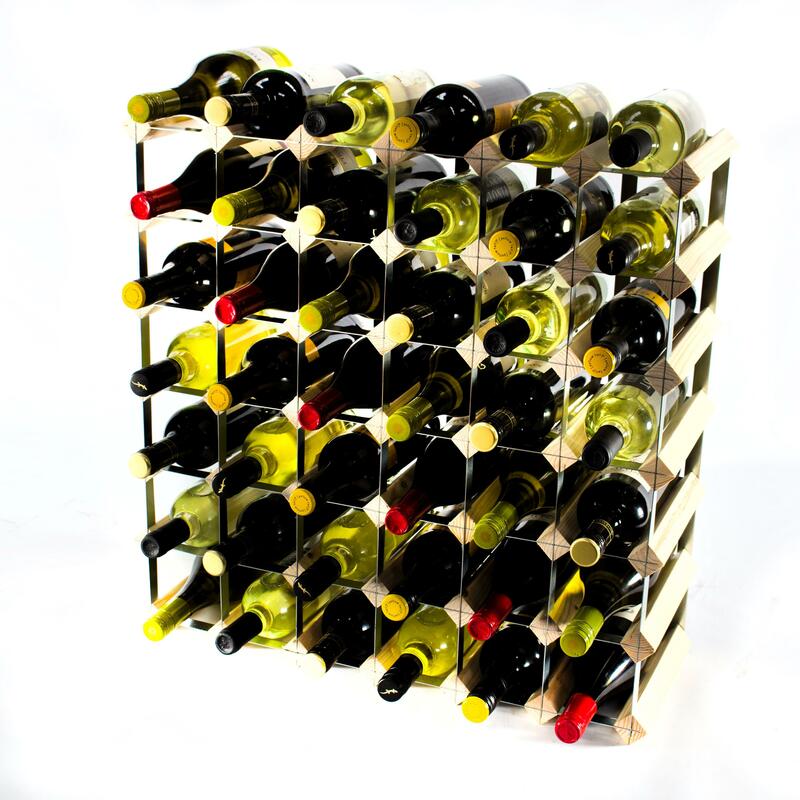 The ideal option for those who are looking to grow or expand their existing wine collection, the Classic 42 bottle wine rack also comes ready assembled for your ease and convenience. 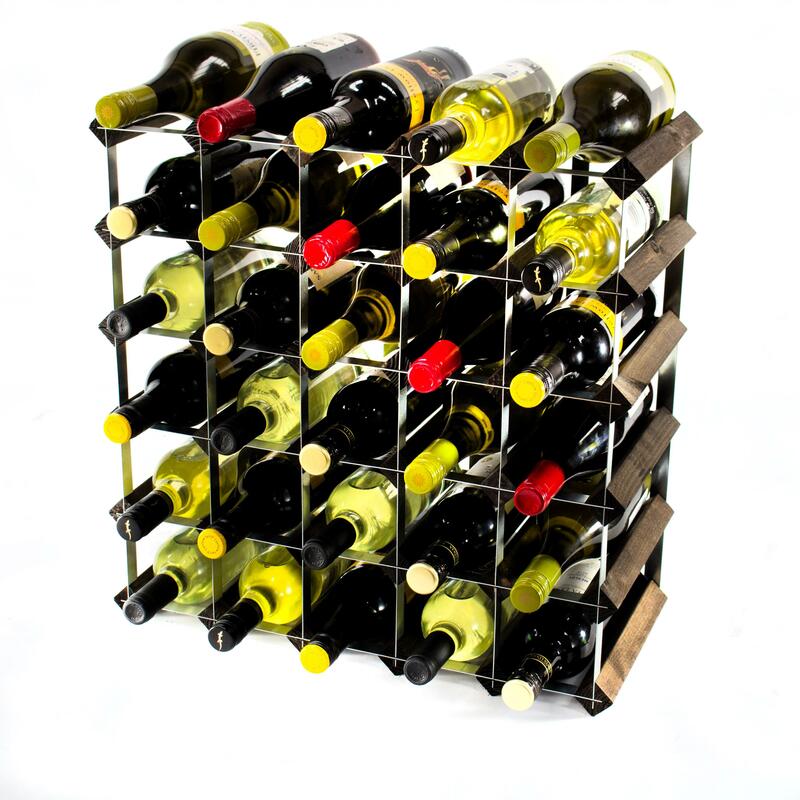 Stylish and striking in design yet still remaining entirely practical and functional, this truly is a stand-out product from the classic Cranville Wine Racks range. Offering storage capacity for up to 42 bottles of your favourite wines, there is plenty of room for your ever-growing collection to expand naturally as you work towards acquiring more and more varying bottles and vintages. 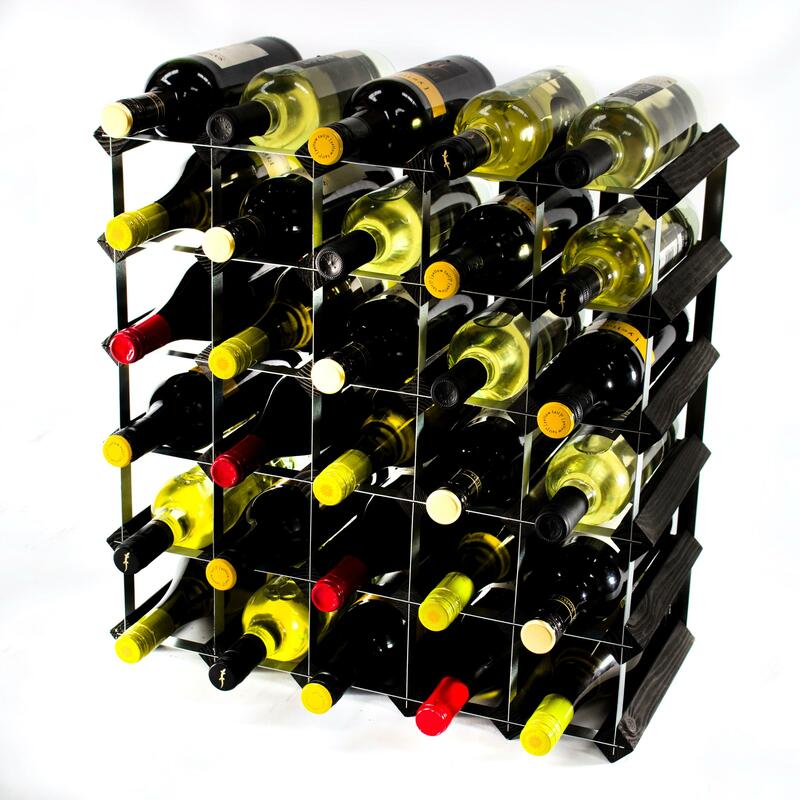 Of course, as is the case with many budding wine collectors, it is only natural that you will want to expand your existing collection in order to incorporate a greater amount of storage space at some point in the future. 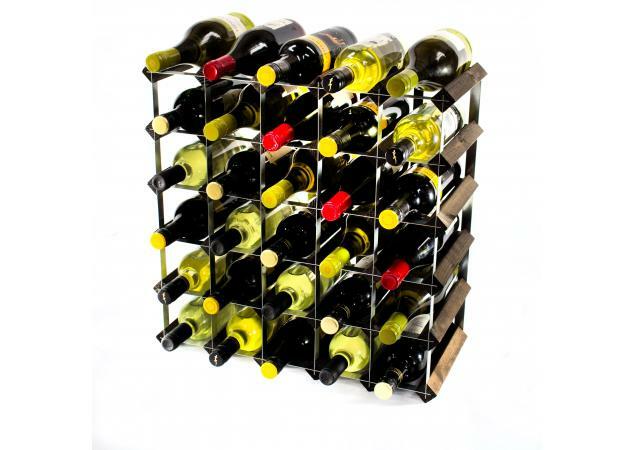 Should this eventuality occur at any point, there is no need to buy an entirely separate wine rack. 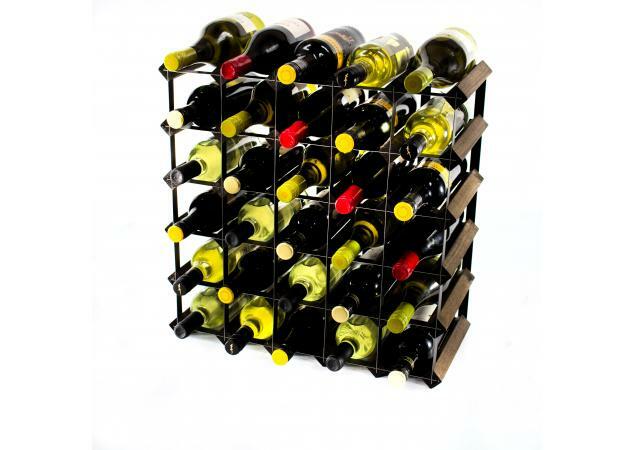 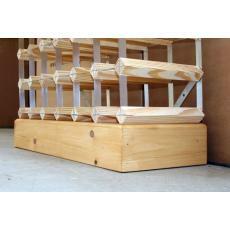 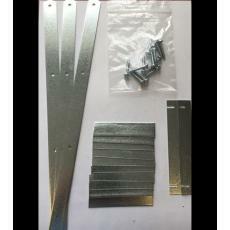 Instead, you can easily join your Classic 42 bottle wine rack to other racks in the same range using our handy collection of specialist clip systems. 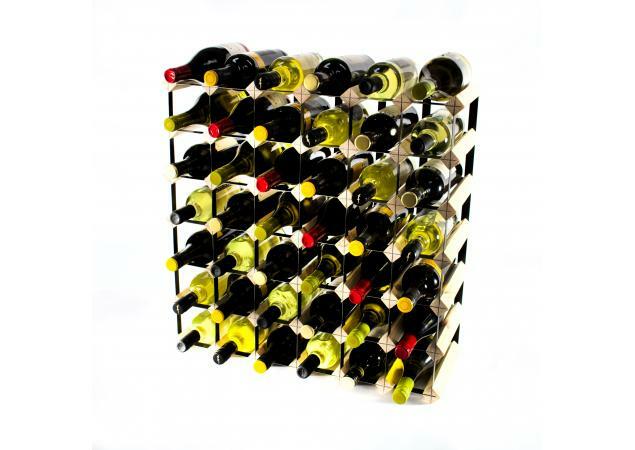 Offering you a greater level of freedom and flexibility when it comes to designing the perfect bespoke wine rack to suit your individual needs, this is a great way to create a storage solution to meet your custom requirements. 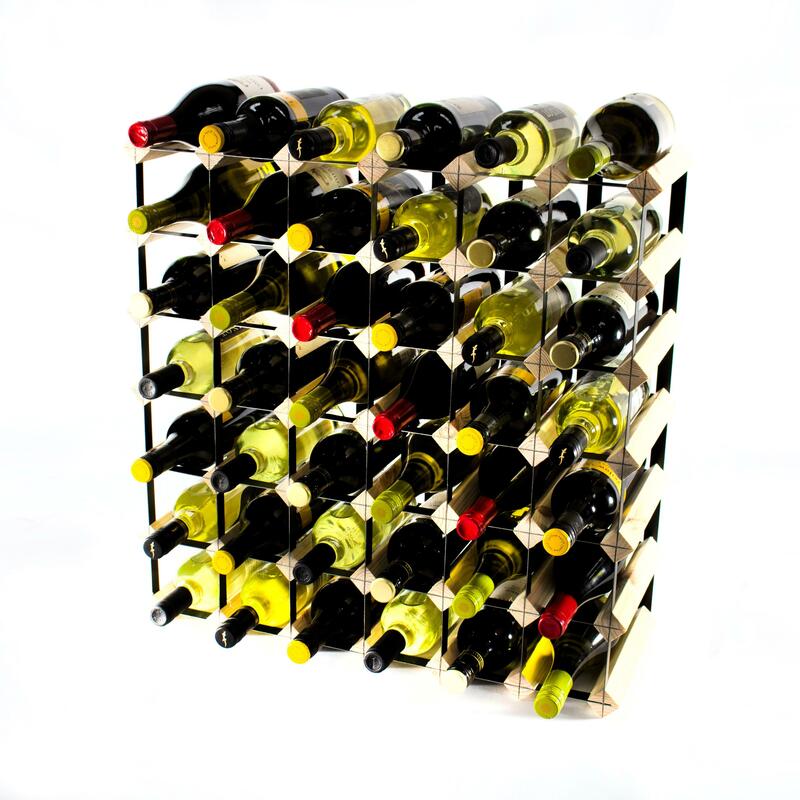 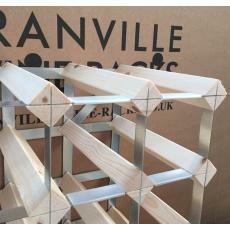 If you are still searching and on the lookout for larger scale or bespoke, personalised wine racks, Cranville Wine Racks can also offer you the opportunity to make full use of our competitive custom-build service.